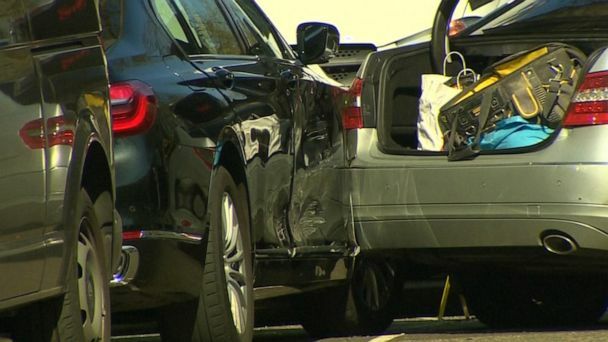 Follow the latest Ukraine news, videos, and analysis from ABC News. 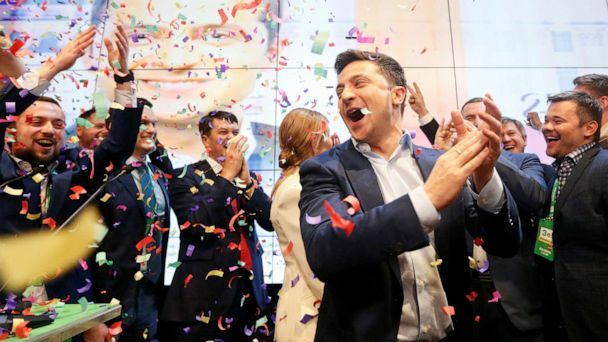 Volodymyr Zelensky, who played a president on television, was elected in real life, defeating incumbent President Petro Poroshenko. 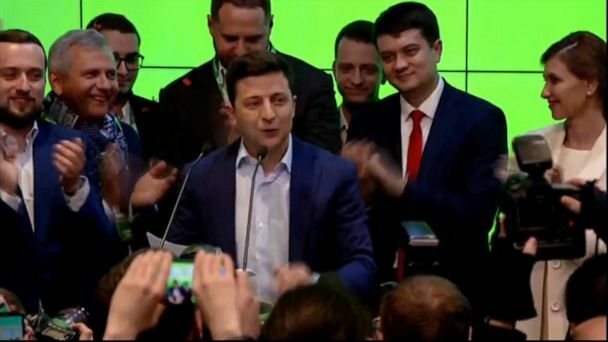 Volodymyr Zelensky, a comedian with no political experience who plays the country's president on a TV show, has won Ukraine's presidential election in a landslide, according to a national exit poll. 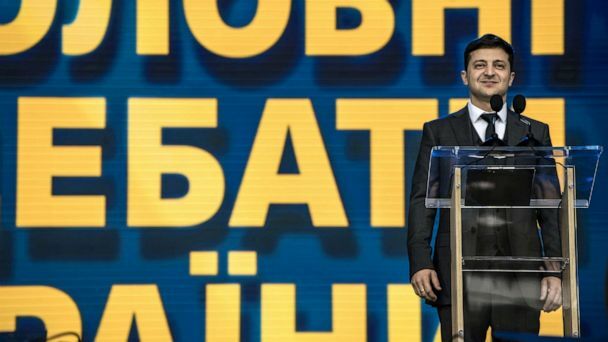 Ukraine’s two presidential candidates, Petro Poroshenko and Volodymyr Zelenskiy, on Friday faced each other in a debate held in a stadium in front of thousands. Plus, video shows three armed suspects robbing a camera store in Santa Rosa, California. 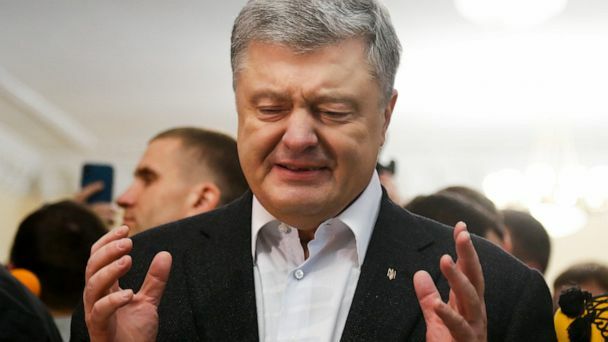 Comedian Volodymyr Zelenskiy challenged incumbent president Petro Poroshenko to take the drug test. 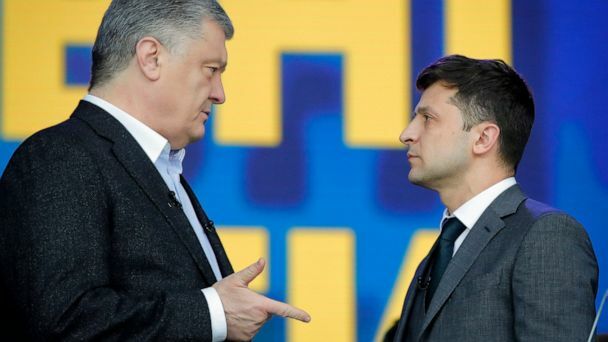 Comedian Volodymyr Zelenskiy is facing off against President Petro Poroshenko in Ukraine's national election. 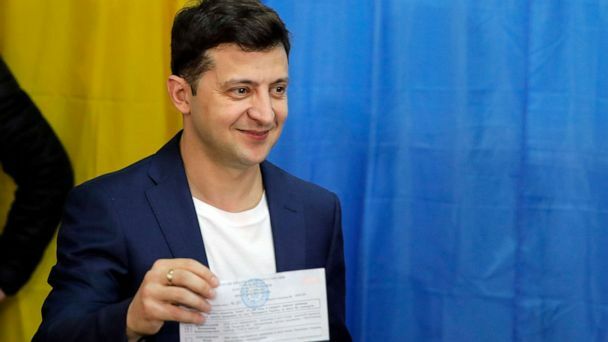 Actor and stand-up comedian Volodymr Zelenskiy had received about 30% of the vote, far ahead of incumbent president Petro Poroshenko, at just over 16%. Zlenskiy, 41, is an actor and stand-up comic who is one of Ukraine's most popular performers. 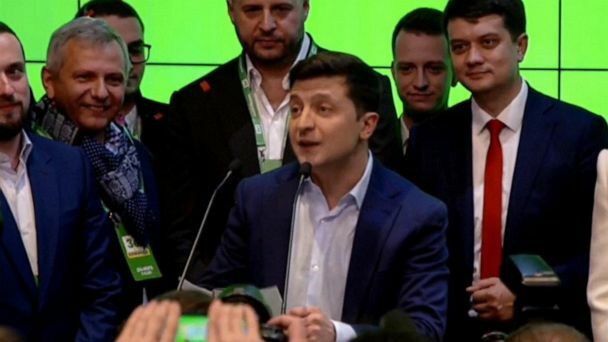 Volodymyr Zelenskiy leads polls ahead of the first-round vote on Sunday. The move from Ukrainian officials comes after Russia seized three Ukrainian ships earlier this week. 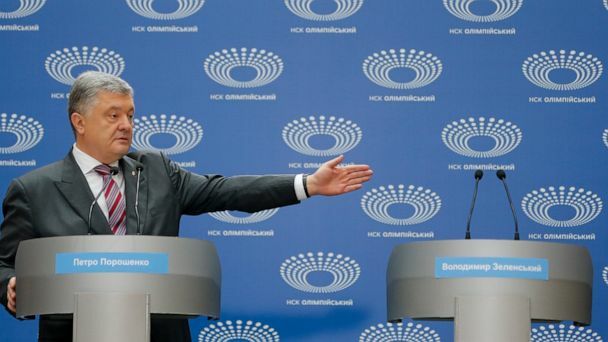 Tensions have escalated between Ukraine and Russia. Russia called for an emergency UN Security Council session. Two small armored artillery frigates and a tug have been seized, Ukraine said. 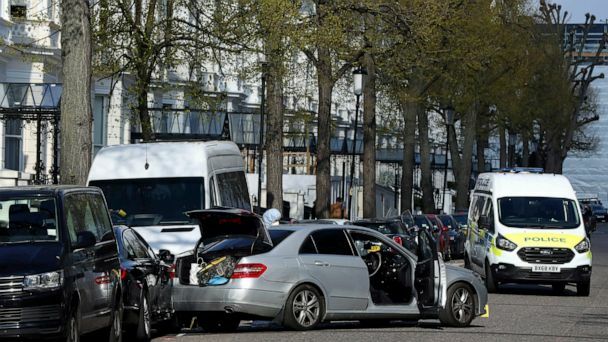 The victim was a well-known and outspoken critic of authorities in both Russia and Ukraine. Pilot who became a national hero in Ukraine released for two Russian soldiers.